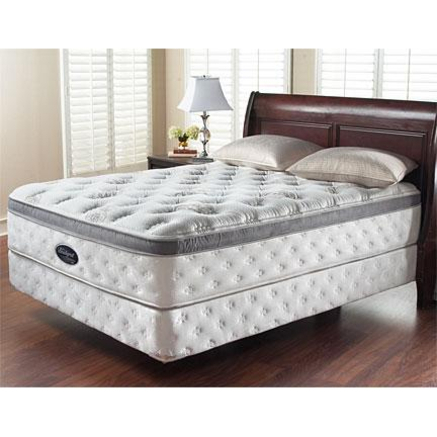 Category: Simmons Mattress Sets. Tag: slideshow. 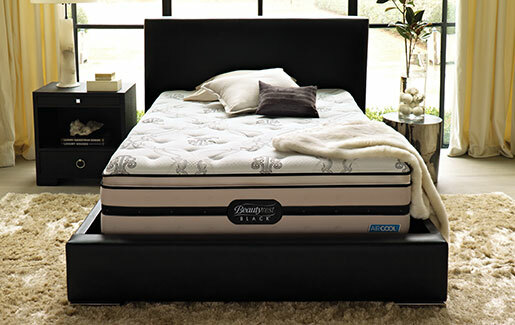 Call A Mattress carries the super high end Simmons Beautyrest Black Collection. 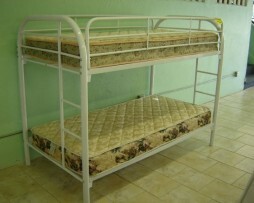 These mattress sets retail for over $3500. We have them for way less. 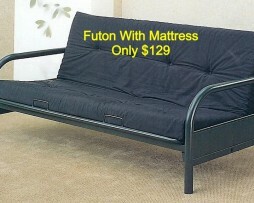 We have a king Beautyrest Black Pillowtop Mattress Set for sale for only $1299. Comes with a 10-year warranty. Come to our showroom to try this beauty.